Winters are often rough on irrigation systems. Water might have seeped into your system over the winter, and caused damage after freezing and thawing. Your sprinkler heads are likely clogged with debris, and your pump needs attention too. 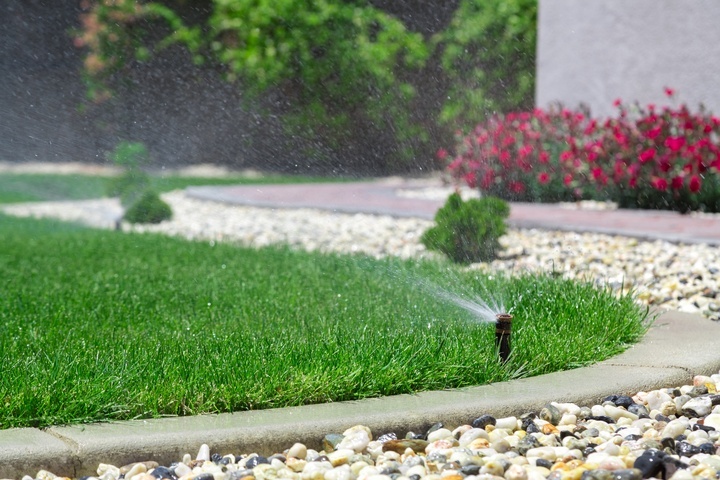 So, how do you make sure your irrigation system is ready for a successful watering Spring season? 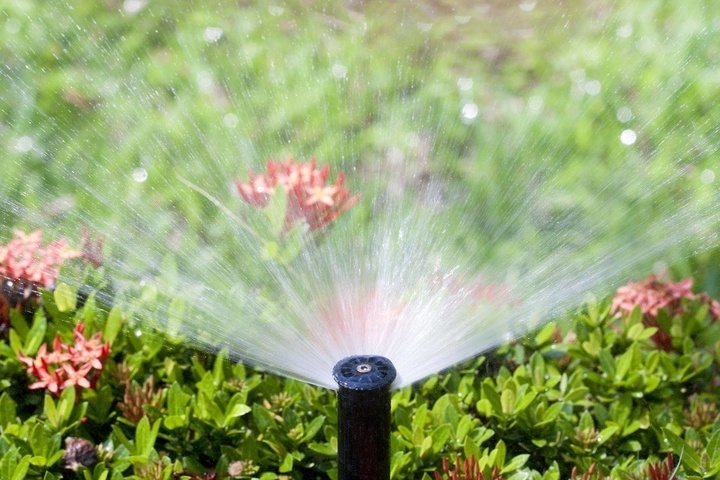 Use our helpful spring irrigation checklist to save time, money and water. Sprinkler heads are the components in your irrigation system that are most vulnerable. If some holes look clogged, it means too much water will reach some areas, while not enough water will reach others - resulting in an unhealthy landscape and a lot of wasted water. Unclog, repair, or replace damaged sprinkler heads. 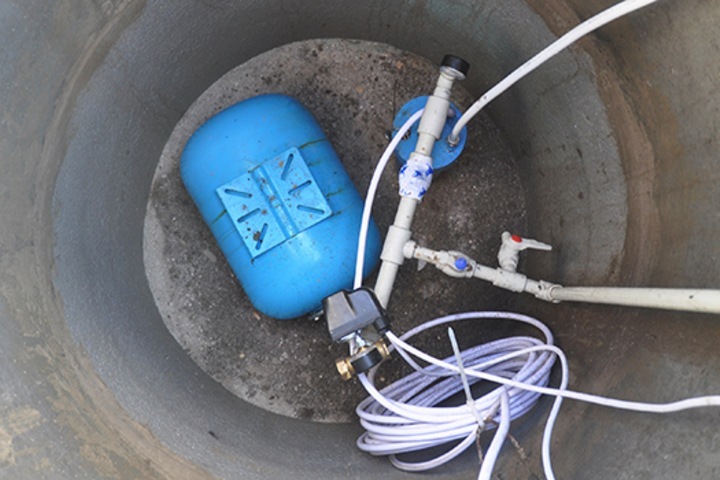 A troublesome pump means bad news for your entire irrigation system. Be sure your pump is running and delivering water to your sprinkler heads. If your pump is mysteriously shutting off, or not running at all, it’s time to replace or repair it. Inspect your system’s valves and mechanical components. Successful distribution of water requires properly functioning valves. Leaky valves waste a lot of water and cause your water bill to skyrocket. After checking to make sure your timer is clean and set to the correct date, time, and watering settings, allow the water to fill the pipes gradually. Too much water flowing too quickly through an empty pipe will burst your fittings. Open the main water valve nice and easy. 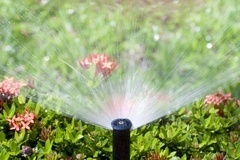 Nick's Fix It is standing by to help you with all of your irrigation needs. Contact us today!